Base camp for all surf trips on the southwest coast. 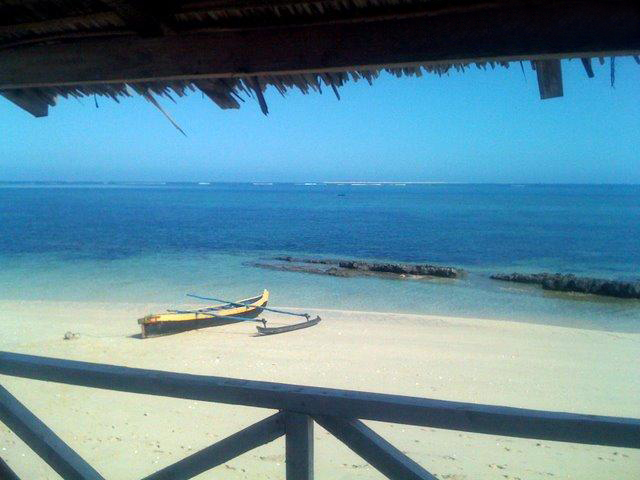 Perfect location to start your surf holidays across one of the most remote destinations on the planet. 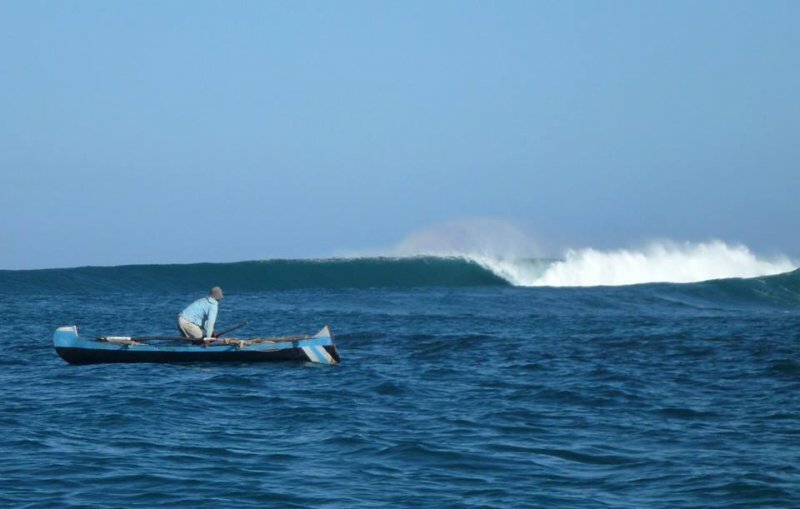 A Surf trip to Madagascar will be one of the best surf experiences that you will ever have in your life! 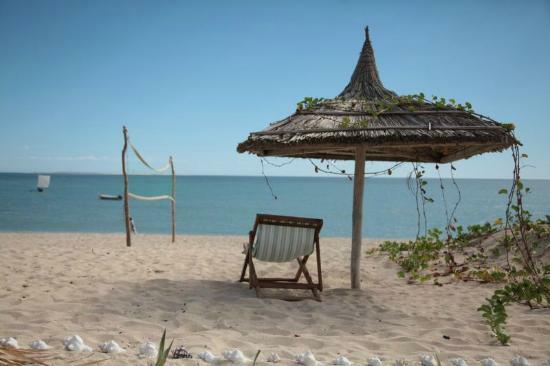 Explore the world-class reef breaks in the south west of Madagascar at Tulear Surf Camp, surfing uncrowded waves in Anakao, Sarodrano, Mangily and other surf spots in Madagascar. Surfari pack available all year round! 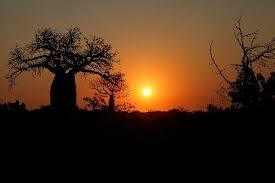 Tours start and finish from Tulear every Monday. You may arrive or leave on other days but if tour is in progress transfers for you to join the group will be added to your reservation (no more than 20€ per person). This is not a regular surf experience! All packs are itinerant! There's a mandatory extra of €50 per person to be paid on arrival for a special Children Sponsorship Program to be distributed in the nearby coastal villages. Tours start and finish from Tulear every Monday. You may arrive or leave on other days but if tour is in progress transfers will be at your own cost. Transfer costs should not exceed 20€ per person and will be arranged for you. This is not a regular surf camp experience! It's like 4 surf trips in 1. You’ll be amazed by the variety and consistency of surf everywhere you go and most of all by the fact of finding absolutely no one on the lineup besides you and your friends. 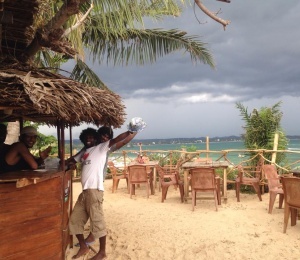 The unmatched hospitality of locals and the superb quality of the food at the lowest prices is almost impossible to find anywhere else in the world. This is the surf trip of a lifetime! From Tulear we go down the coast searching for waves along the journey. Madagascar is the most wild and surprising place you will ever been. Each town itself is your classic third world portrait mixed with an attempt of western world modernization and cool partying going down every night of the week. One thing we are really proud of offering is the diversity of experiences during the surf trip. For sure one of the best things about this surf trip and the clients appreciate the most. In summary, Madagascar is no place for “city kids”! You’ll be in one of the most remote places on Earth, far from the modern civilization and comfort. It will be only you and your friends surrounded by virgin waves and strange plants and animals. If you think you’re adventurous enough to handle all sort of surprises, this is the place for you! 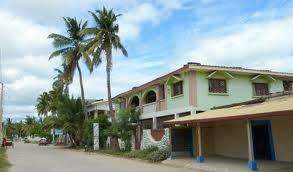 Tulear is the base camp set up at a beach front hotel where our surf trips start. 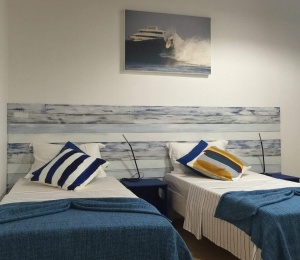 The hotel is in town centre within walking distance to numerous restaurants, bars and nightclubs. 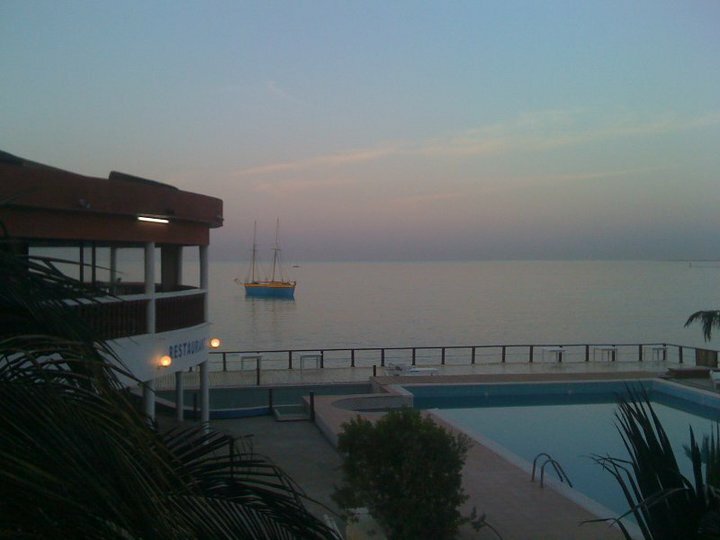 This is actually of the few hotels in Tulear, with a swimming pool, excellent restaurant with bar, wireless access and a pool table. 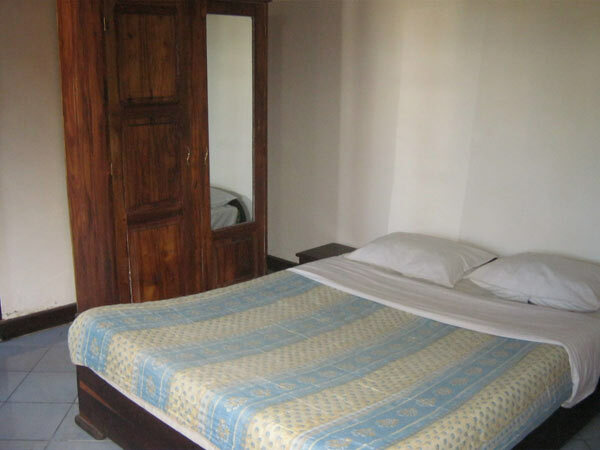 The rooms have AC or ceiling fan, double bed, TV, shower and toilet. Daily continental breakfast can be served right in front of the beach next to the ocean. Finding a good cheap restaurant nearby is actually quite easy. There are lots of them and most serve local Malagache or European dishes. Our first stop is Mangily. 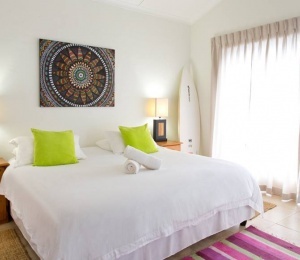 Here you'll be staying in beachfront or beachside bungalows with double or twin beds, shower and toilet with continental breakfast provided every morning. Mangily is a little Vezo (west coast region) fishing village that has become somewhat commercialized but still remains pretty much laid back and a nice place to hang. Plenty of cheap restaurants around too and you can even get the local fisherman to cook you grilled lobster on the beach for a round five dollars! In fact you’ll be amazed about how cheap everything is. Next destination: Anakao! Very popular among clients, this beach front hotel is run by a French / Australian couple anxious to share with you their small paradise. 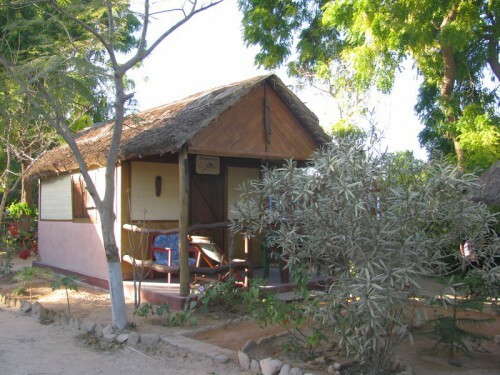 The accommodation is set on beachside bungalows with private bathroom. The hotel also has a diving school that offers some of the most exciting experiences of the entire trip. 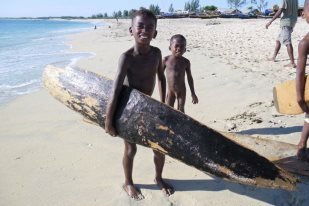 After all, Madagascar is not only about surfing. 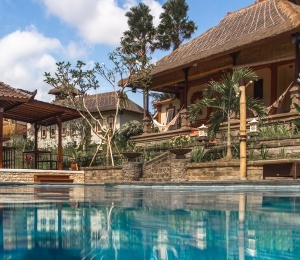 The laid back style and really relaxing atmosphere will make it hard to leave this place but it’s time to move on to our final destination of your surf trip… Sarodrano! Accommodation here is in back to the basics beachfront bungalows with double bed and outside shared facility toilets and shower. Sarodrano is located on a long white sand spit and home to a tiny Vezo fishing village with around two hundred inhabitants. There's a tiny store just behind the restaurant but not much else in the area, this is the true deep in the heart of Madagascar surf travel experience! Unlike many other countries in Africa that are no longer a secret to foreign surfers, Madagascar sill keeps its secret spots and a genuine wild side all along the way. If you’re looking for a spot to surf with your friends and no other people at sight on the lineup, this is the place! No crowd in waves yet to be named is the common scenery. Its amazing consistency allows perfect surfing conditions all year round. 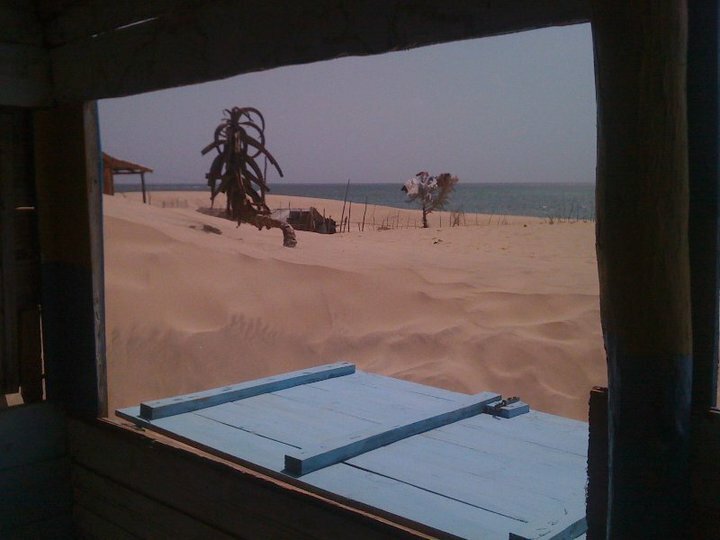 The 60 kms coastline between Efaty and Anakao offer more than 20 surf breaks only accessible by boat. On their days, at least 12 of these surf breaks are world class. There's a left hand reef break that looks like a mini Teahupoo and another two which are twice as long as Saint Leu in Reunion Island. We also have a right hander that resembles Kirra on its best days as well as a large variety of other waves suitable for all levels of surfers, and to top it off the surf is consistent all year round and the weather and climate excellent for surfing. 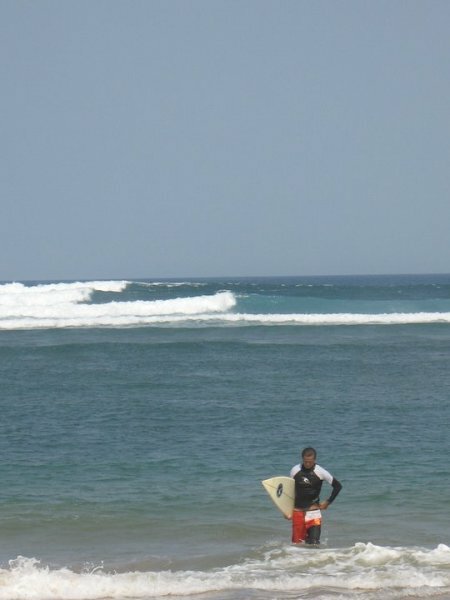 Unlike the East coast of Madagascar, the west coast is shark free so here you can surf at ease. The base camp is set up in Tulear and each day according to the forecast we either surf locally at one of the 4 main breaks within close distance to home, or pack everyone up and head either north or south where we surf and sleep for as long as there is swell. Tulear itself is home to the most consistent waves in the area, there's usually always a pretty decent wave breaking just 15 minutes away from the hotel by boat. There are 4 main surf breaks that we surf in Tulear, a world class left hand reef break called "Joeys" that was named after expat Maroubra boy Joey Adams who spotted the wave from 30000 ft back in 1975 whilst flying over Madagascar on his way to Mauritius Island from South Africa! The second wave is another classic left hander called Pete's. The last wave is our favourite as it was discovered by us whilst doing a google search for waves in the area and obviously it's called Google's. There are also loads of beach breaks between Pete's and Google's. When the conditions are right we take everyone to Efaty and Mangily to surf the reef passes situated a couple of km's off the beach. There are two main breaks that we can surf here. The south pass which hosts a classic right which is probably best in the 5-6ft range, can handle up to a solid 10ft if the swell is clean and the right direction. The false pass although less consistent as it needs a larger swell to work, can also be excellent on its days. When the swell gets really big, it's time to hit the Sarodrano which hosts TT's, on its days probably the best wave in the area. This winding left hander reels off down a horseshoe reef for around two to three hundred metres and is without a doubt a world class wave. When the wind is wrong or the swell too small there is also a classic right hander on the other side of the reef that can be really good fun. The right is called Inners cause about five kms further out to sea there is an insane right hander called Outers that can handle anything. Down the reef from Outers there is another world class right that looks like Kirra back in its hey day! And just to top it off there is another classic left hand reef pass that remains unnamed which can also be a classic wave when the conditions are right. With modern internet surf tools it's pretty easy to forecast when big swells are going to hit and the direction they’re coming from. 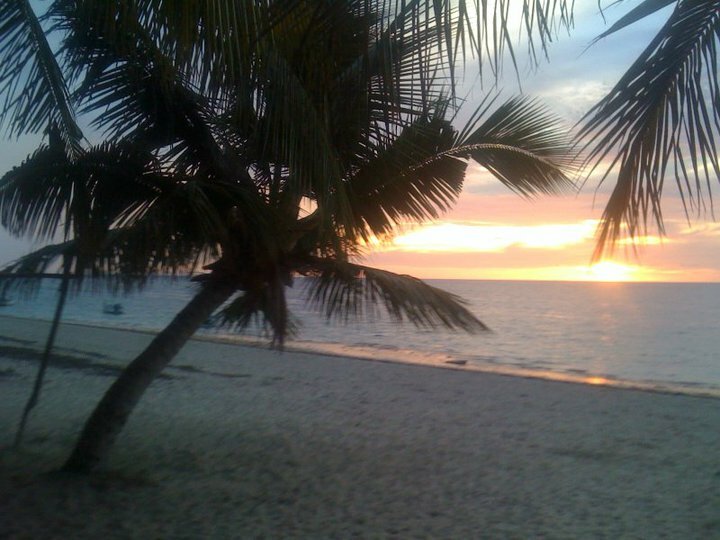 When this happens we'll let everyone know the night before and head on down south towards Anakao and Nosy Vé Island. Flameballs is situated off the northern tip Nosy Vé is a screaming lefthander which rifles off down the reef over for around 200m. If I had to describe this wave I'd call it Mini Teahupoo, definitely a challenge for even the best of surfers! When the swell is too small or the tides or winds wrong for Flameballs there are also several other left and right hand breaks in the area we can surf too that can be really ripable. 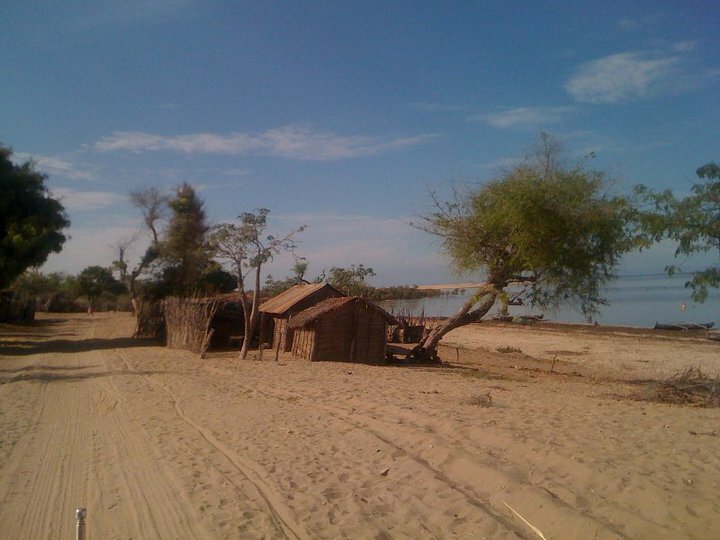 Madagascar is a unique place, well preserved due to its isolation. It’s not easy to reach this country and more specifically Tulear but the reward is an unforgettable surf experience full of adventure and the perfect surf holidays you ever dreamed of! SURFINN © 20-04-2019 04:43:02. ALL RIGHTS RESERVED.